Launching a series of shows and events throughout San Francisco and the Bay Area, A Simple Collective hosts its first exhibition. Presented at our Project Space on Treat and 18th in San Francisco’s Mission District, is a group show of works in sculpture, new media, drawing, painting, and printmaking. 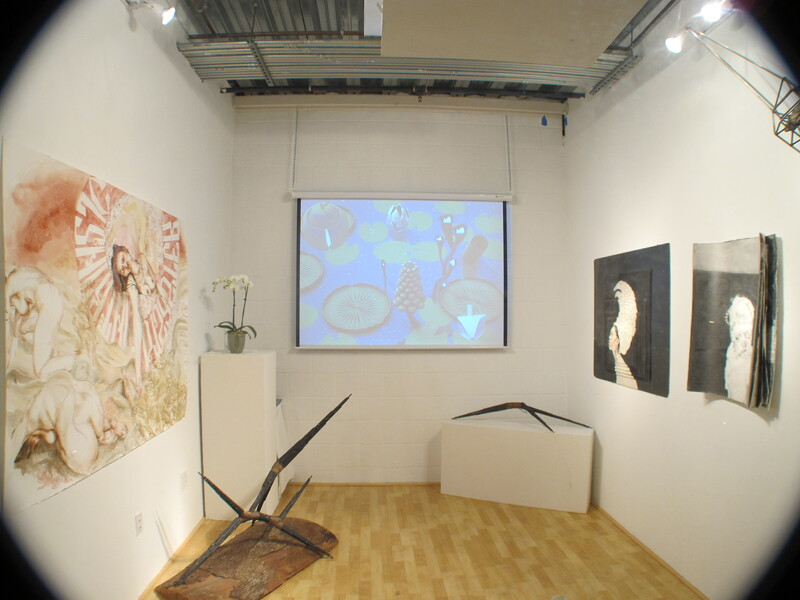 The showcase of works by selected members and affiliated artists present a cross-section of A Simple Collective’s programming, including: artists pushing boundaries of scope, scale, medium, and venue; content-driven and project-based works; under-recognized or marginalized artists; alternative means of distribution; subversive, ephemeral, or unsellable art; and artworks that reflect, interact with, or create community. For more information about the exhibition, the artists, or the programs and services offered, visit www.asimplecollective.com.